 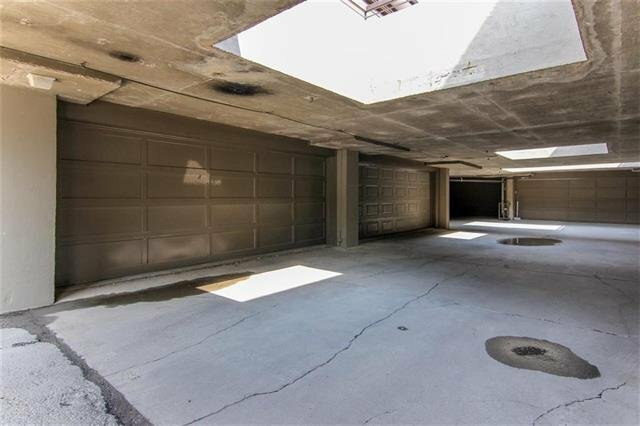 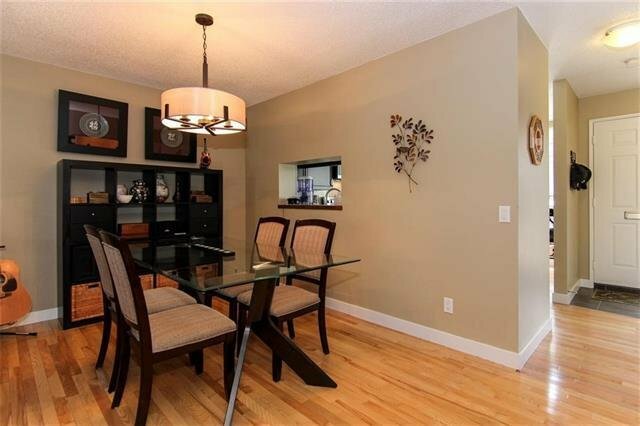 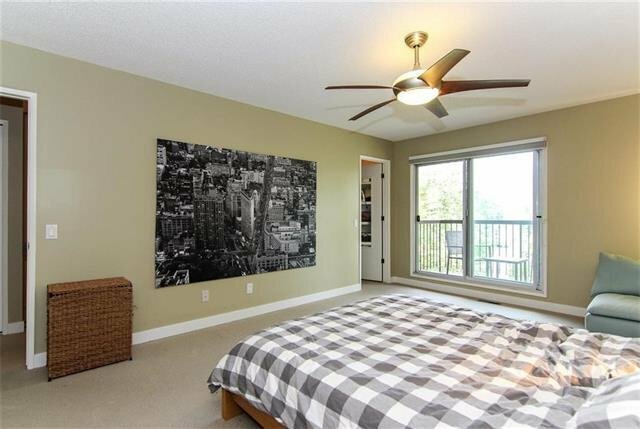 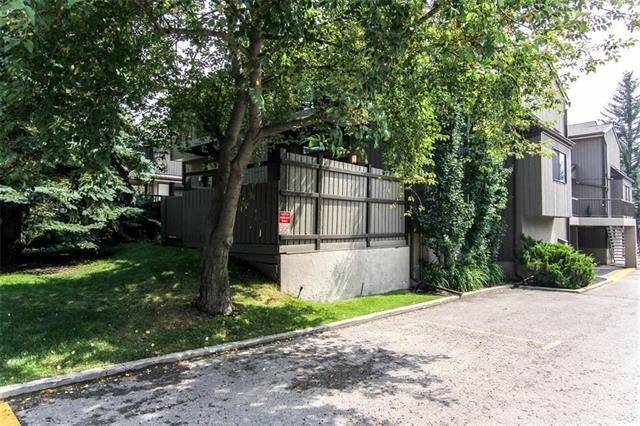 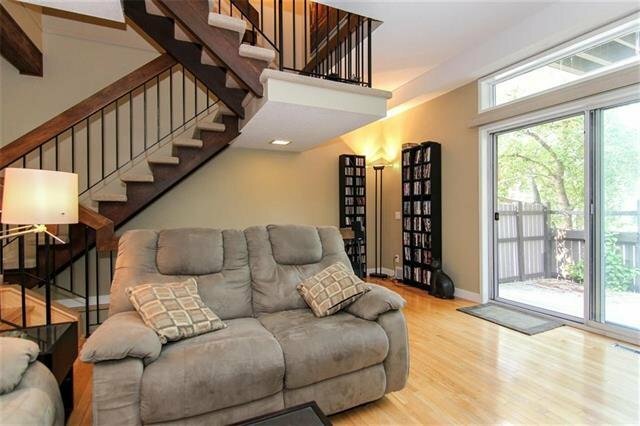 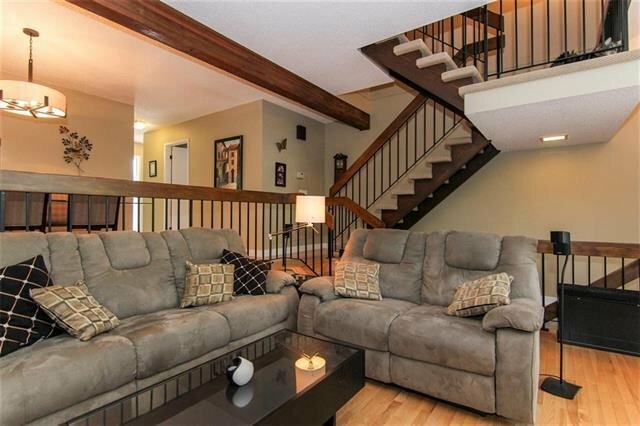 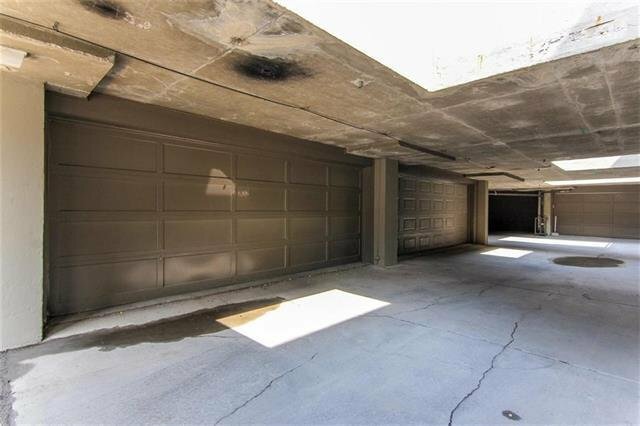 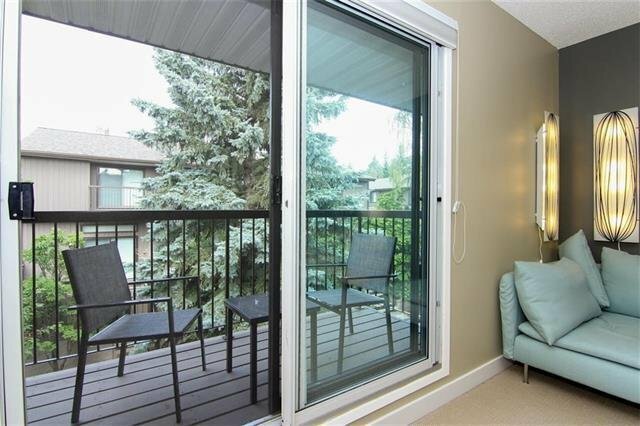 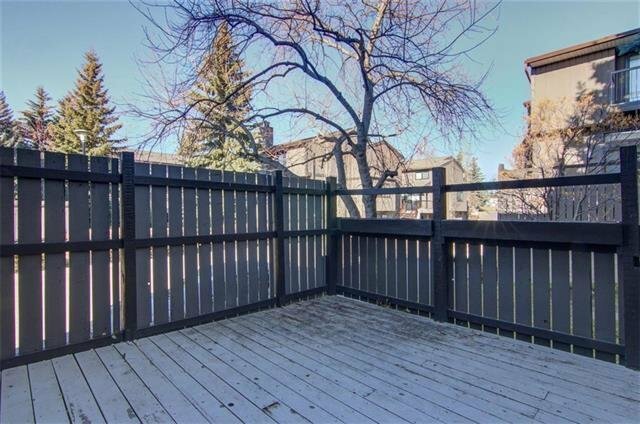 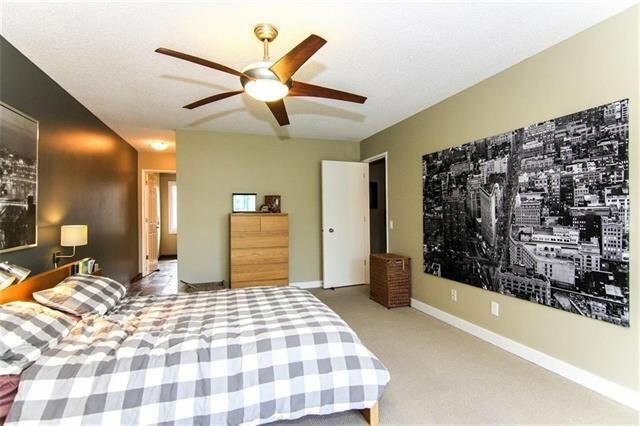 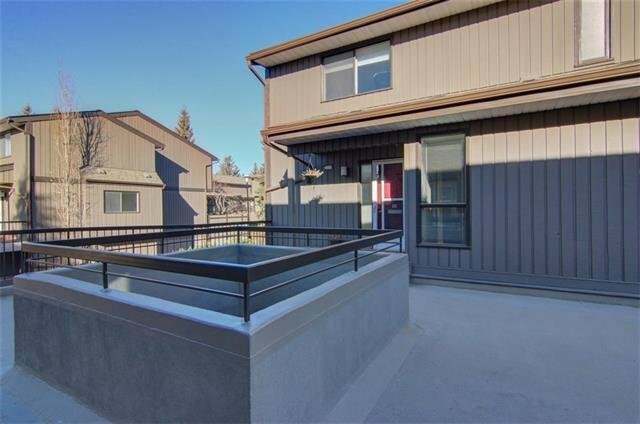 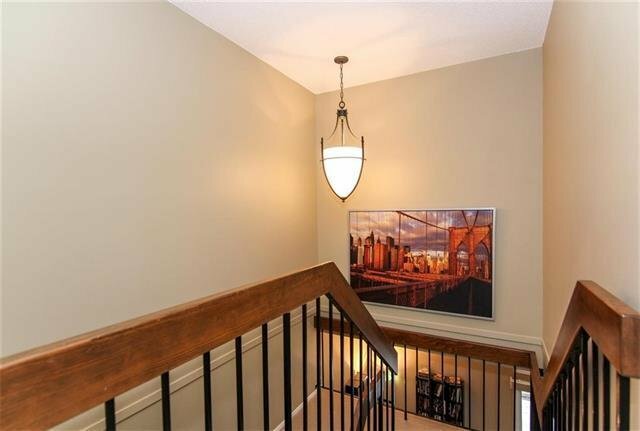 Lakeview Green 2 storey townhouse end unit, elegant w/ modern decor. 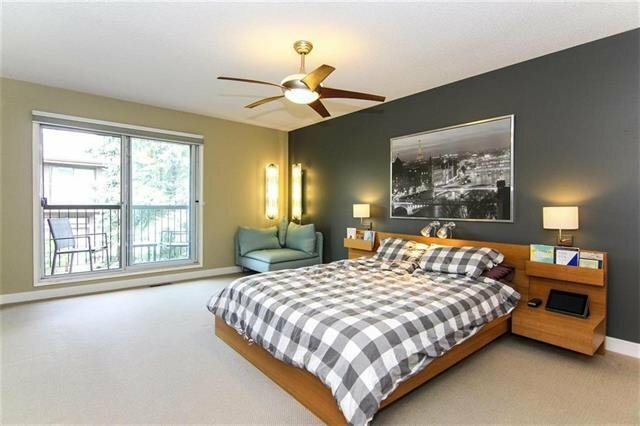 Briarwood model featuring a bright & airy contemporary concept. 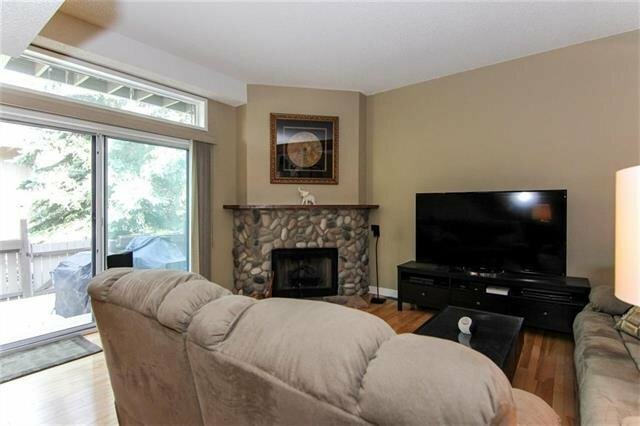 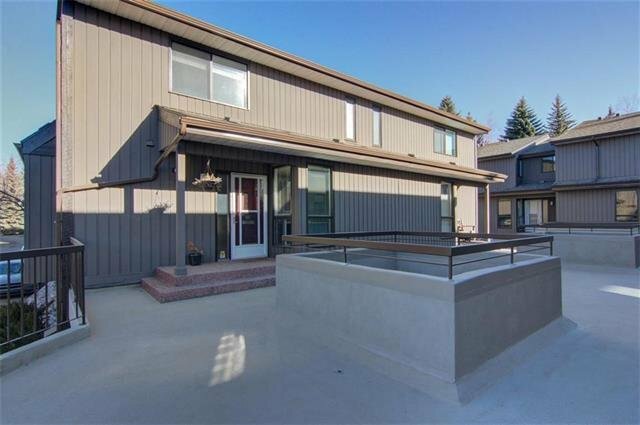 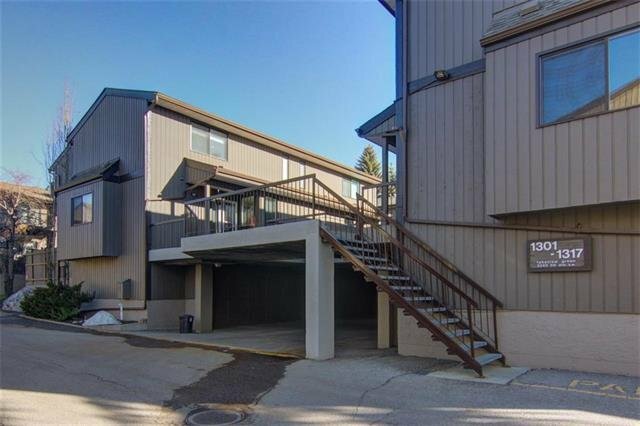 Extensive upgrades incl new hardwood floors throughout main level, brand new water heater, newer furnace, new paint throughout, new baseboards, door hardware. 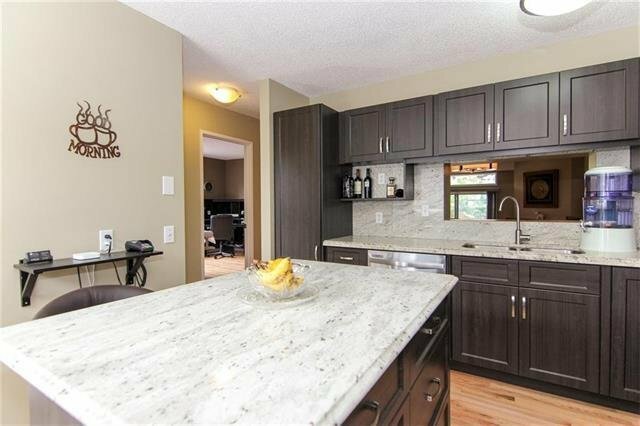 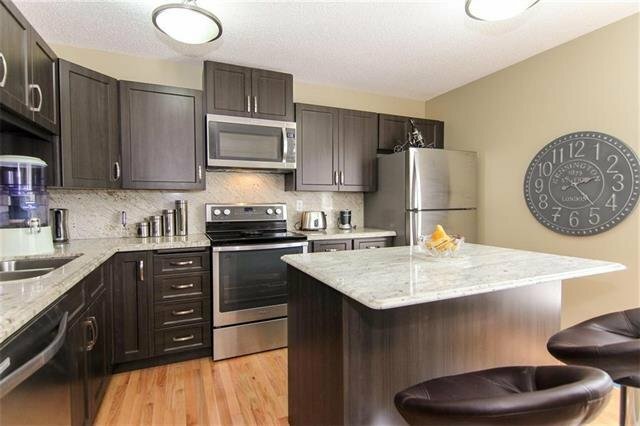 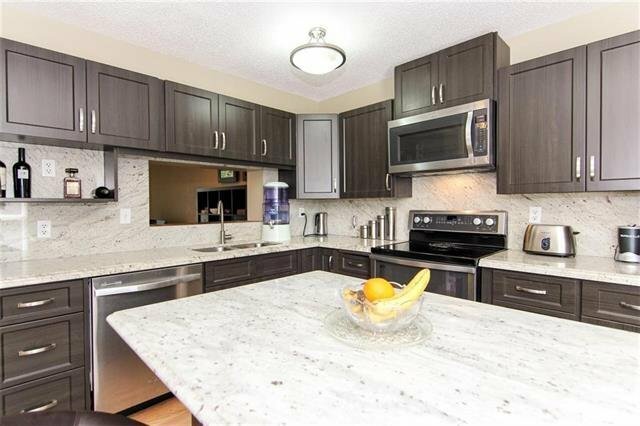 Gourmet kitchen is closed in keeping dirty dishes out of site, features dark cabinets accentuated by white granite counters, large centre island, stainless steel appliances, lots of storage for all your gadgets. 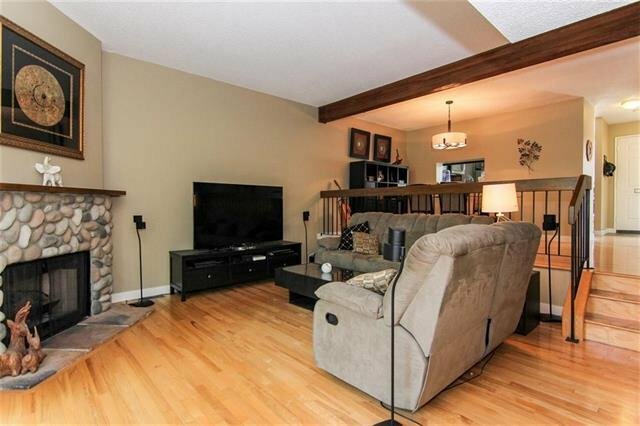 A separate formal dining room is open to the large living room with cozy corner fireplace. 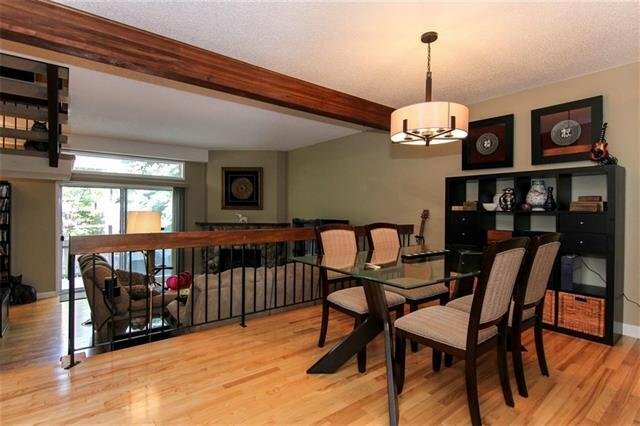 Expansive patio doors & windows allows plenty of light into the space. 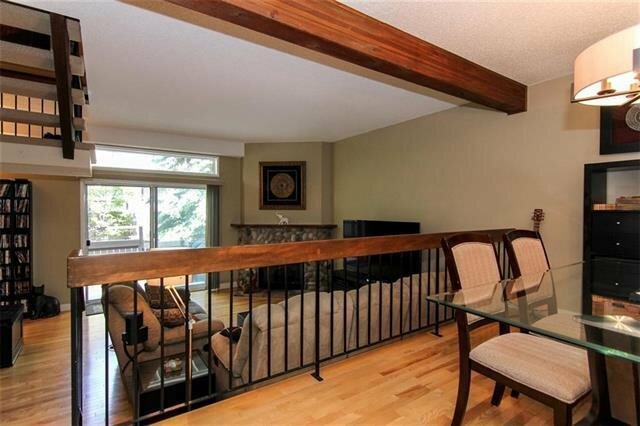 Spacious floorplan & iron railings opens the space up more. 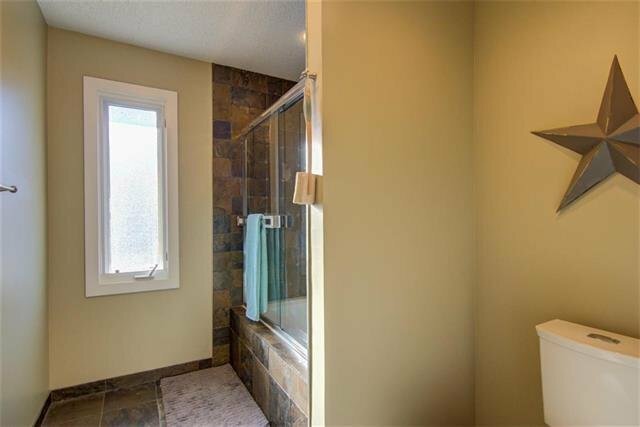 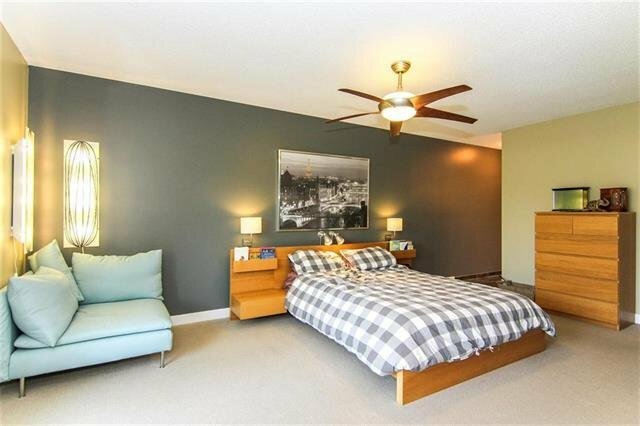 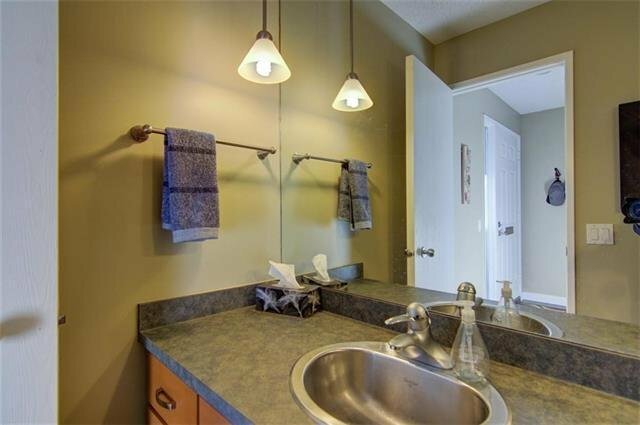 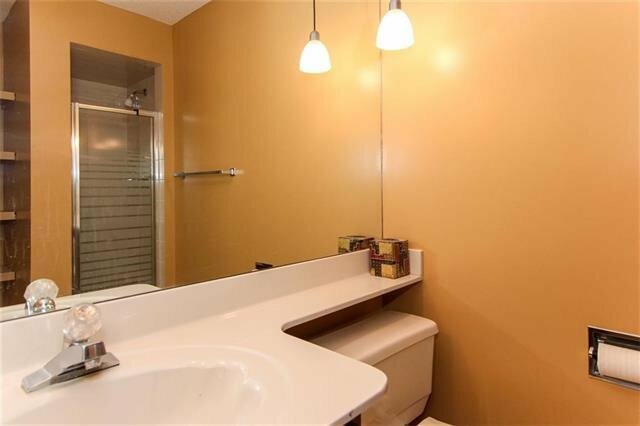 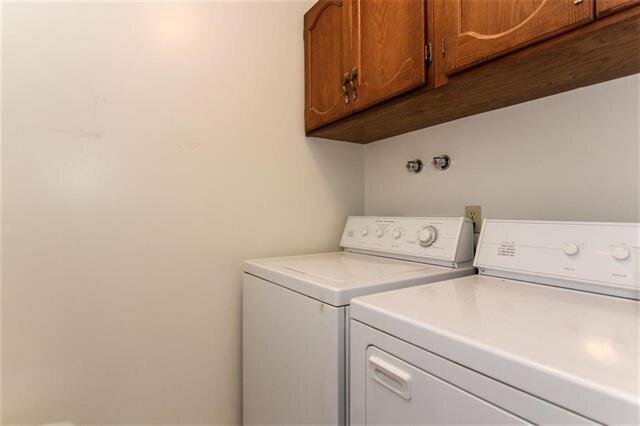 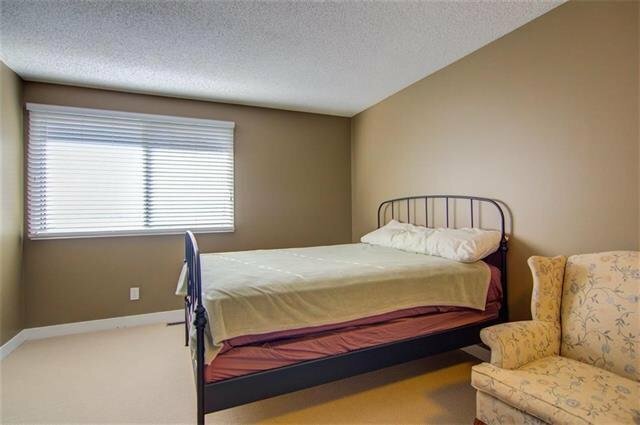 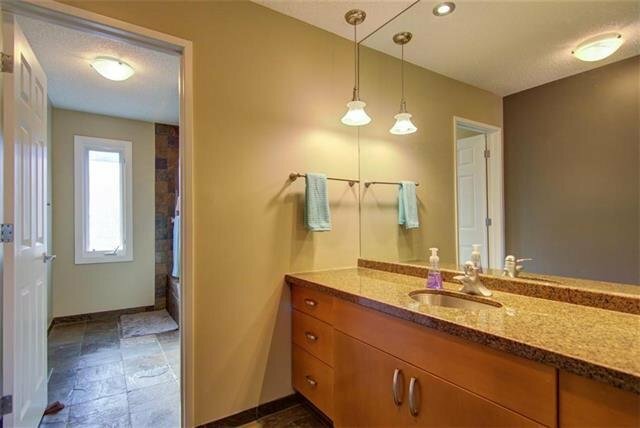 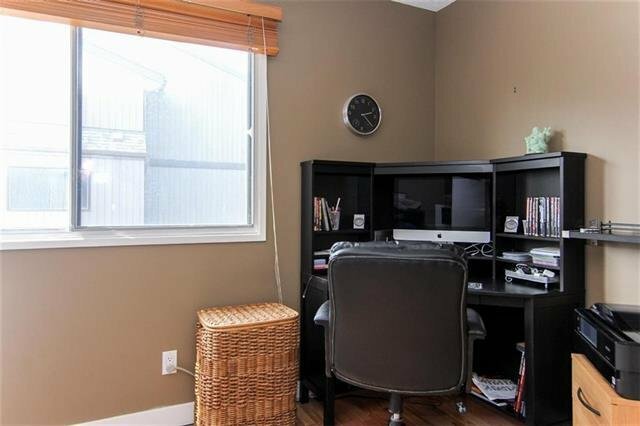 Upstairs boasts two bedrooms each w/ensuite baths & laundry room. 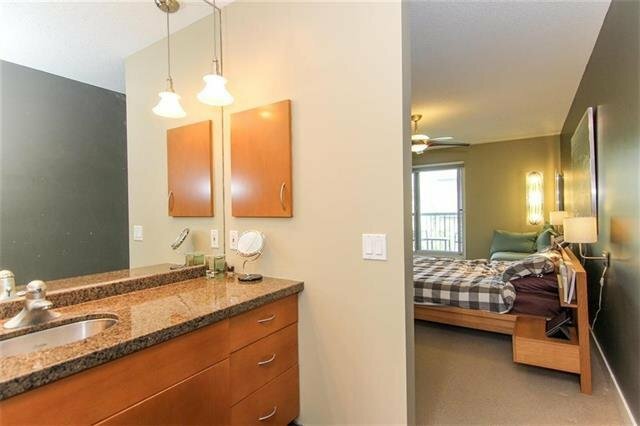 Enormous master retreat lets you unwind after a long day with an exotic ensuite, heated slate flooring & jetted tub & Juliet balcony. 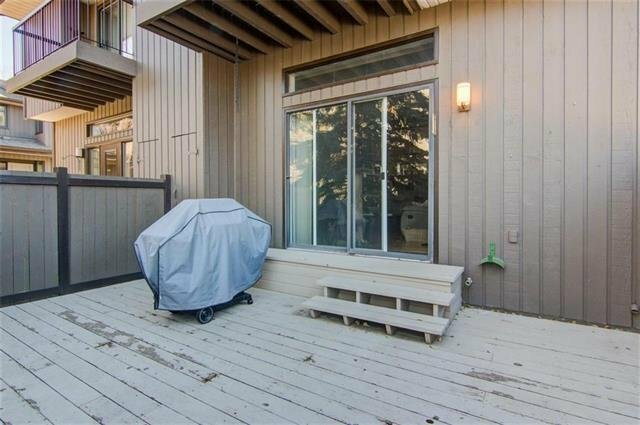 View additional remarks for more.